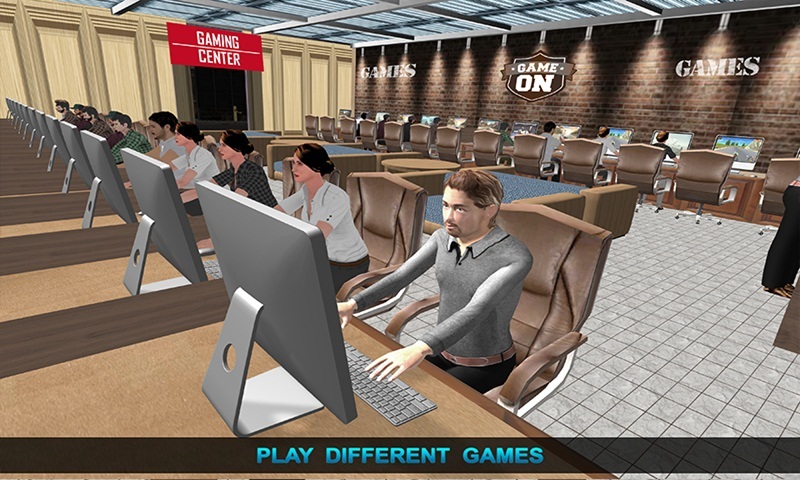 Introducing the new concept of virtual gaming zone in Virtual Gamer Boy Simulation, where you can play a lot of games in single game. 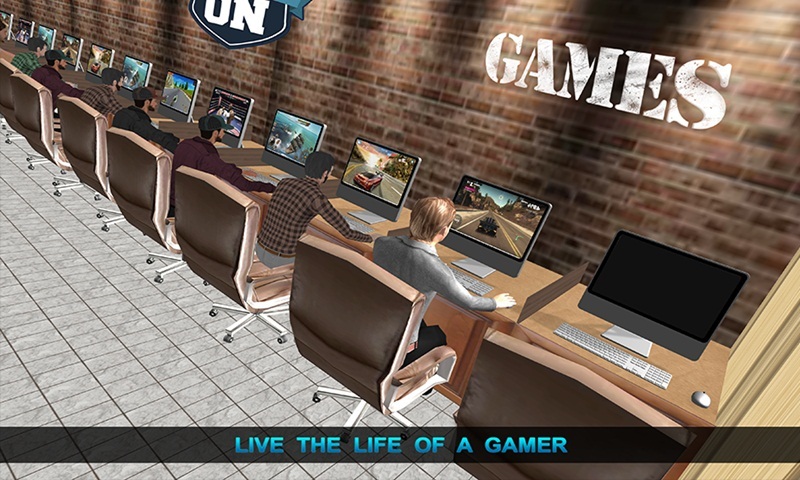 Enjoy the life of a crazy virtual boy who is addictive to play the interesting games in gaming zone. 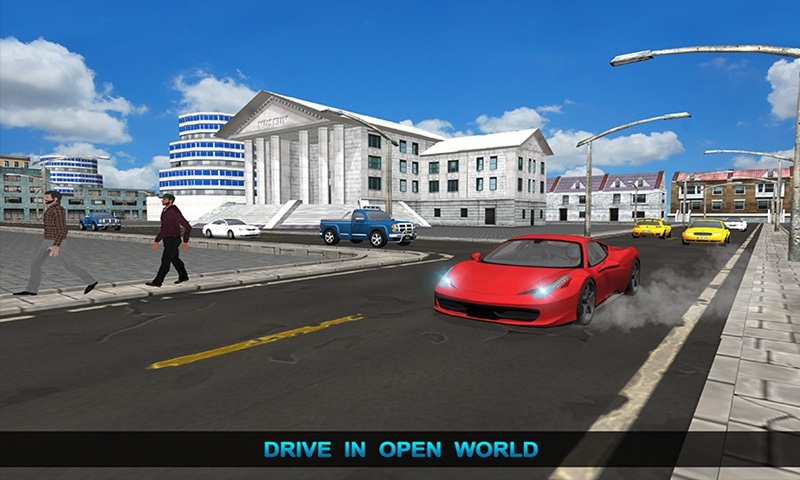 Drive your sports car and collect the scattered hearts on the road for playing the endless games in city gaming zone. 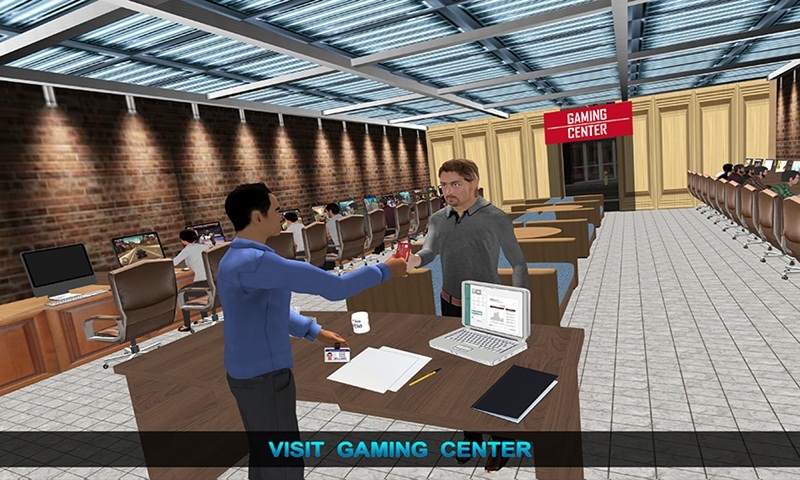 The gaming room in Virtual Gamer Boy game contains the bulk of games like, quiz games, flying witch games, color destruction games and birds flying games etc. in this Driving game, explore the huge city environment and collect hearts for the gaming zone for longer stay. 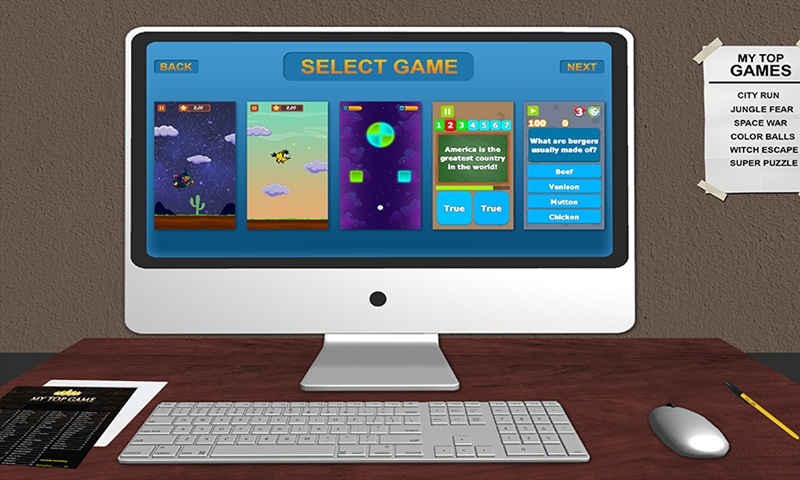 Mega games pack or nested game play made this virtual game addictive. Enjoy the most addictive and nested games of modern generation like Virtual Gamer Boy game that especially designed for the mega pack games lovers. 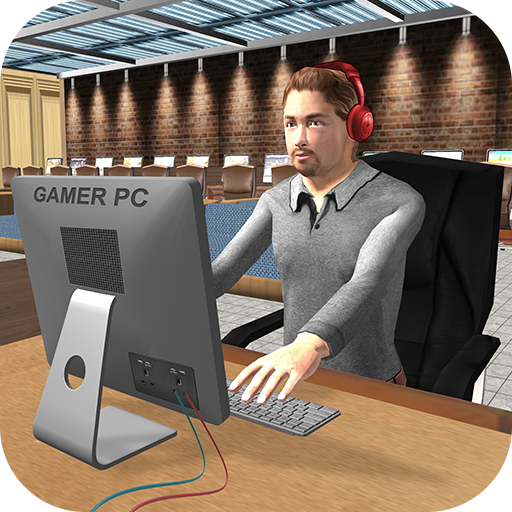 Play the role of virtual kid and go into gaming zone to play other fun games. Become an expert gamer kid, make highest score in the virtual games like, general knowledge quiz games, broom witch game, color smasher game and flying bird game. To play each games in the gaming room you need fifty hearts coins to continue. Pick up the coins hearts by driving the sports car in the vice city. Play Adventure Game of the winter! 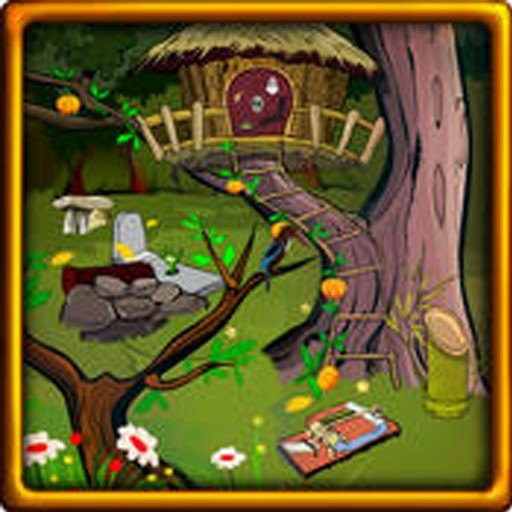 Adventure lies ahead with Mysterious places to explore, Twist Endings, Untold Secrets & jumping bird as well as jumping granny await your presence.